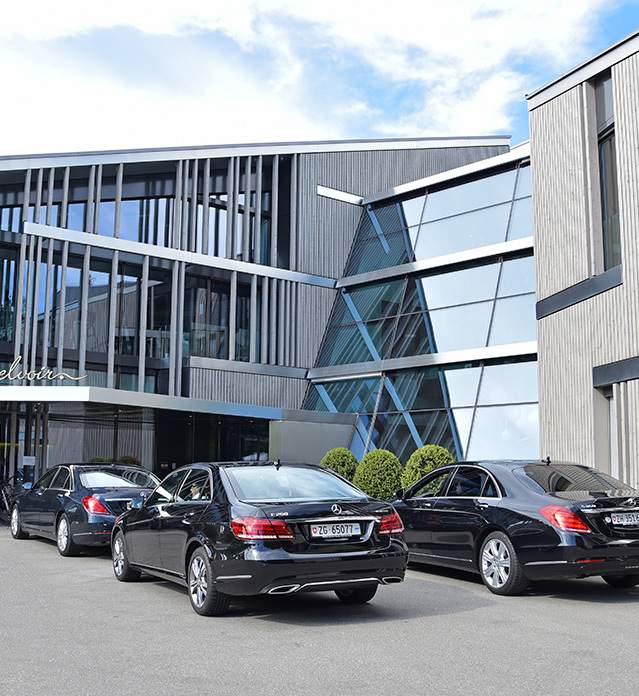 We are a reliable and experienced chauffeur service in Zurich with over 15 years of experience. We effectively perform a wide array of limousine services for corporate clients coming to Switzerland from all corners of the globe. 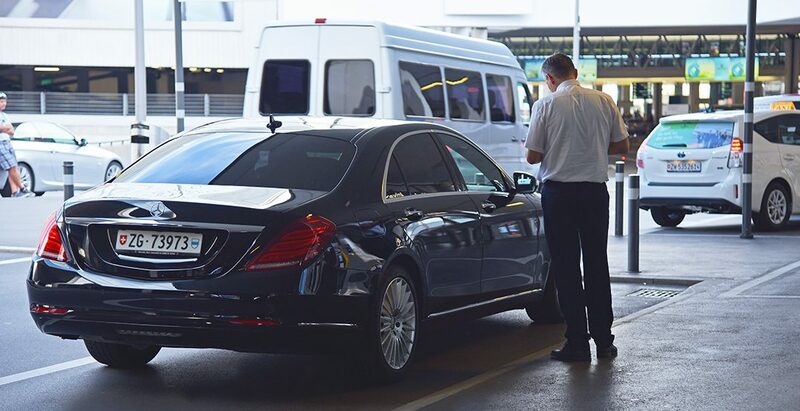 Alpha Limousine Service also provides a first-rate customized airport chauffeur service for any number of passengers and regardless of the type of the event. We work diligently to provide the supreme quality of service and represent your professional values and commitments, emphasizing integrity, reliance, and stability. Book your high-grade private transfer service and our chauffeur will pick you up and drop you off at any point of your choice anywhere in Switzerland. Whatever your destination, you will reach it quickly and comfortably. We know the fastest and most convenient routes between Swiss airports and hotels, metro and train stations, cultural, sports and conference centers. Select your desired vehicle from our high-class fleet and enjoy the ride. 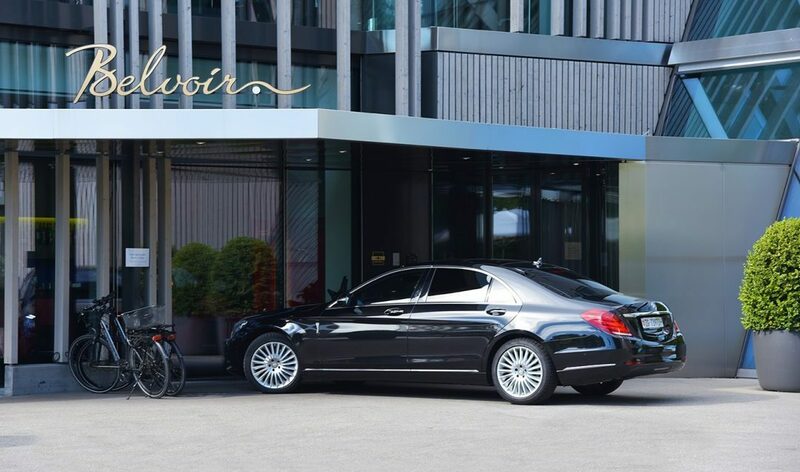 Our hourly service enables you to have a chauffeured limousine at your disposal for corporate or leisure activities – wherever you need to go in Switzerland, your vehicle will be waiting for you. Whether it is a busy day filled with meetings, a day for shopping at different venues, a sightseeing tour or an excursion, you are given the freedom to modify your schedule, forget about traffic and parking problems and focus on your goals. You can rely on our experience and expertise for a perfect service. Choose our high-quality point-to-point service should you need to be chauffeured from one point to another, regardless of the occasion or size of your group. Most popular destinations involve Zurich, Lucerne, Vitznau, Geneva, Interlaken, Bern, Zermatt/Andermatt. Let us know your plans and we will be happy to assist you in choosing the vehicle that best suits your requirements. We look forward to having you on board. Avoid long taxi lines and arrange your punctual arrival to and departure from the airport of your choice, eliminating your waiting time and all the hassle. Wherever you land in Switzerland, we can take you to your destination. Our professional chauffeur will meet and greet you at the airport with a name board and help you with your luggage. Common destinations include Basel airport, Zurich airport, Geneva airport and given at least one-day notice, we will organize an airport transfer from or to any airport in the country. Our staff will closely monitor your flight and act accordingly, so you don’t need to worry about anything.